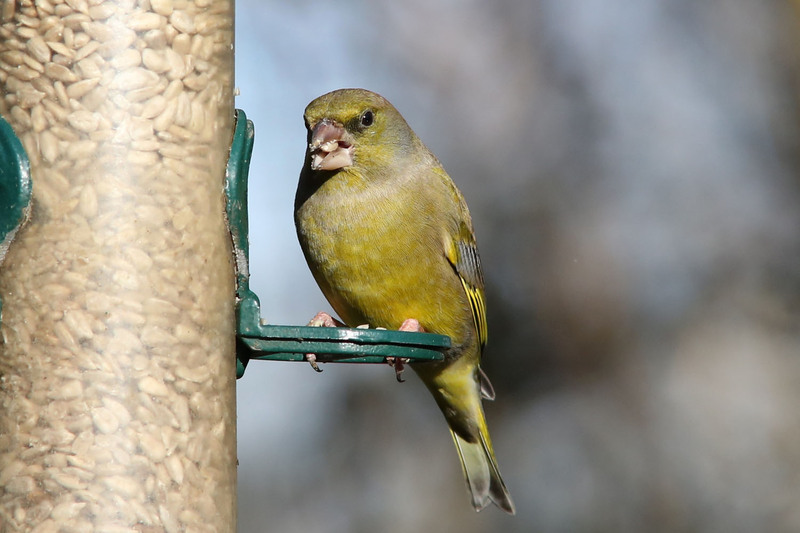 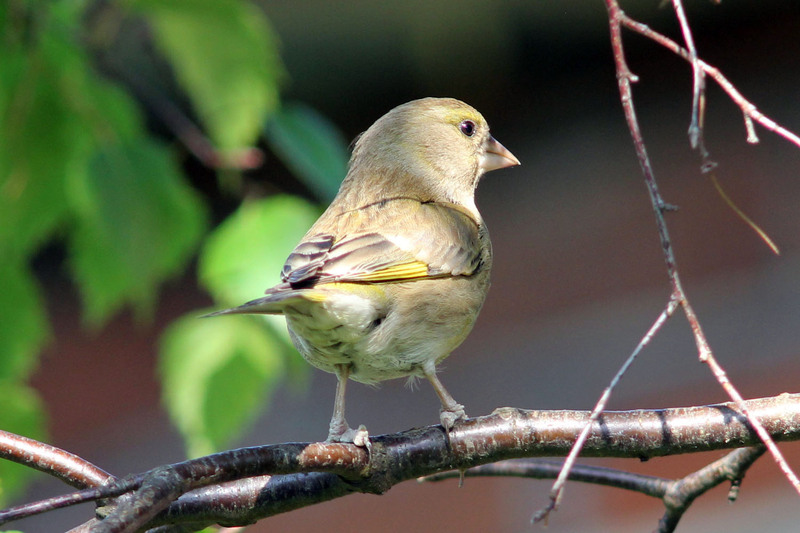 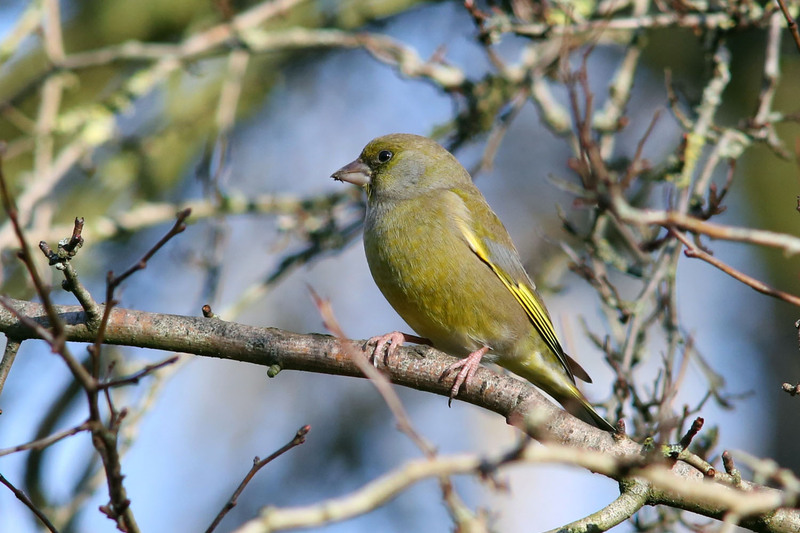 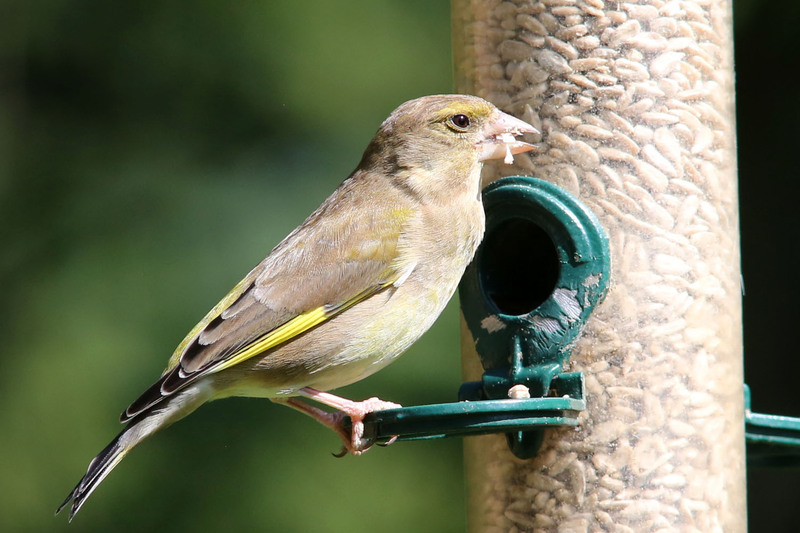 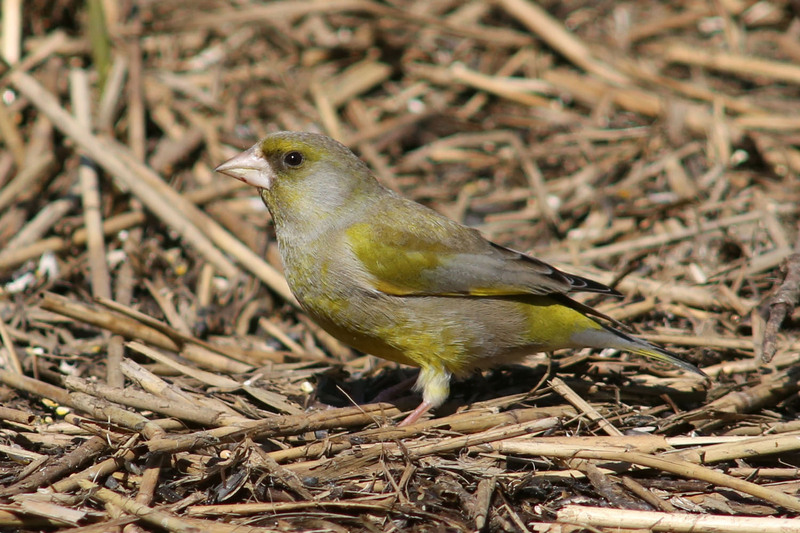 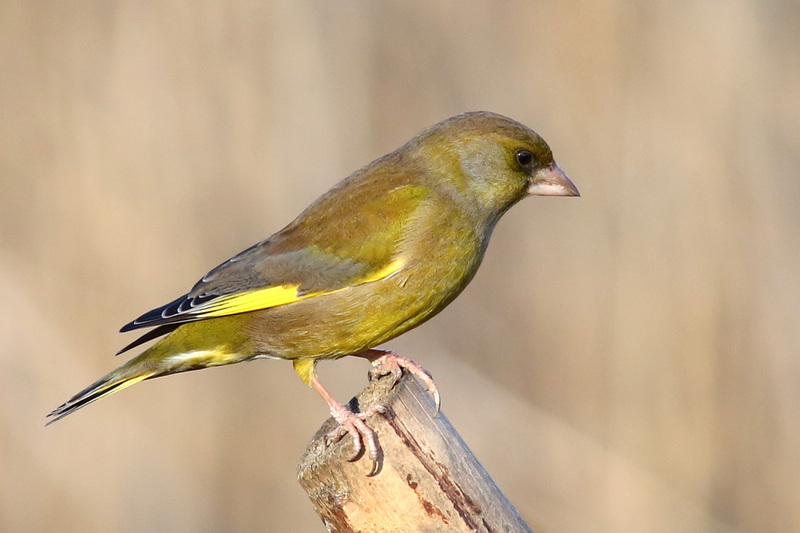 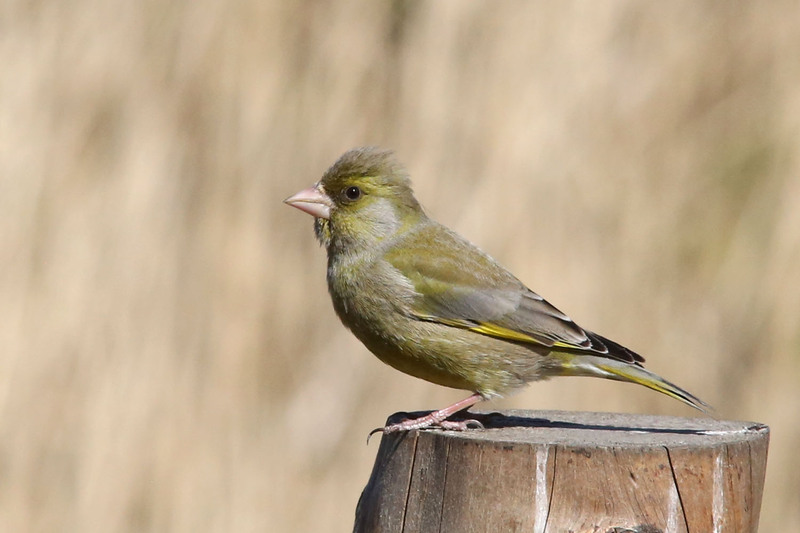 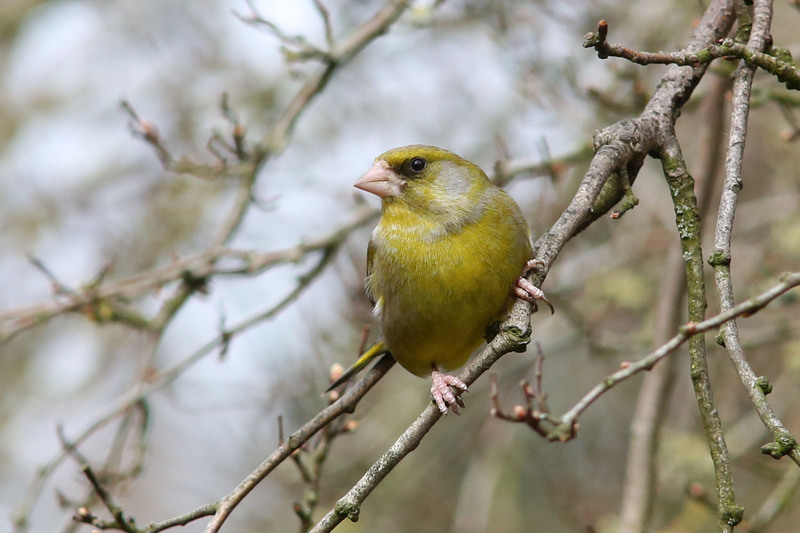 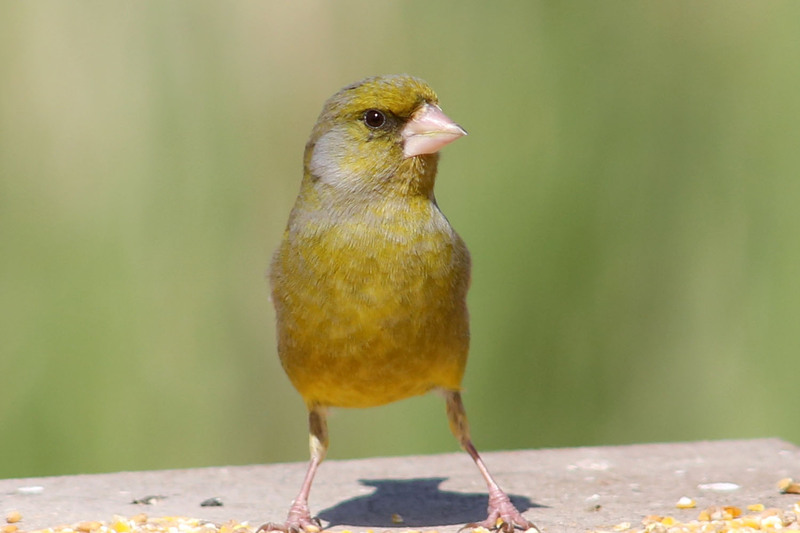 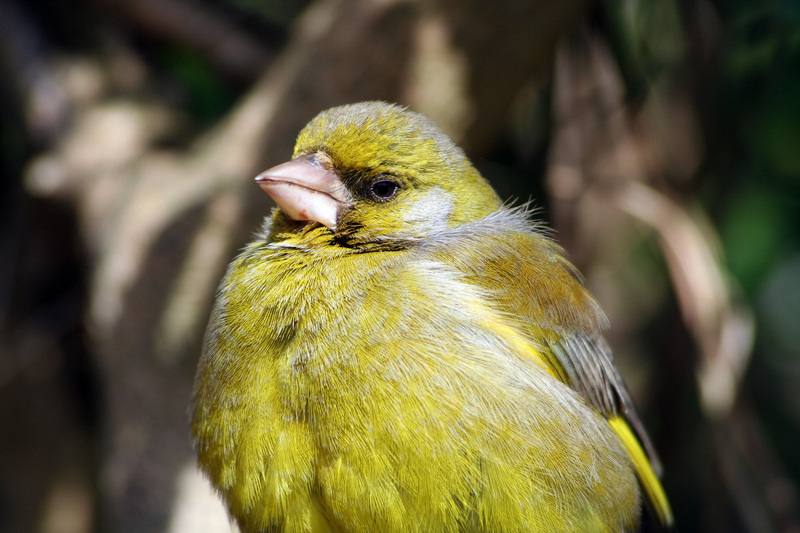 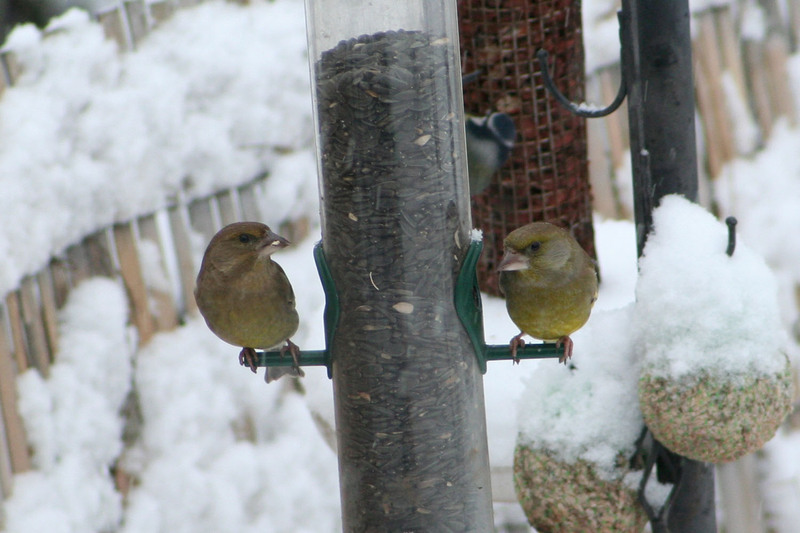 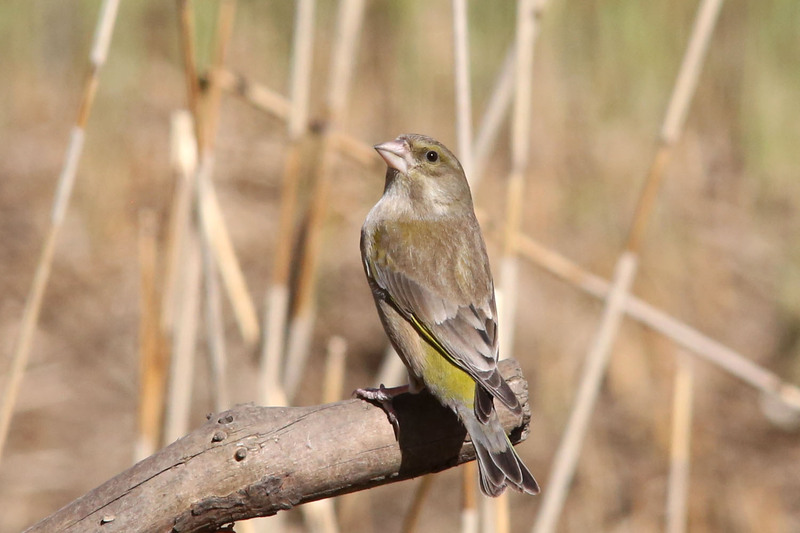 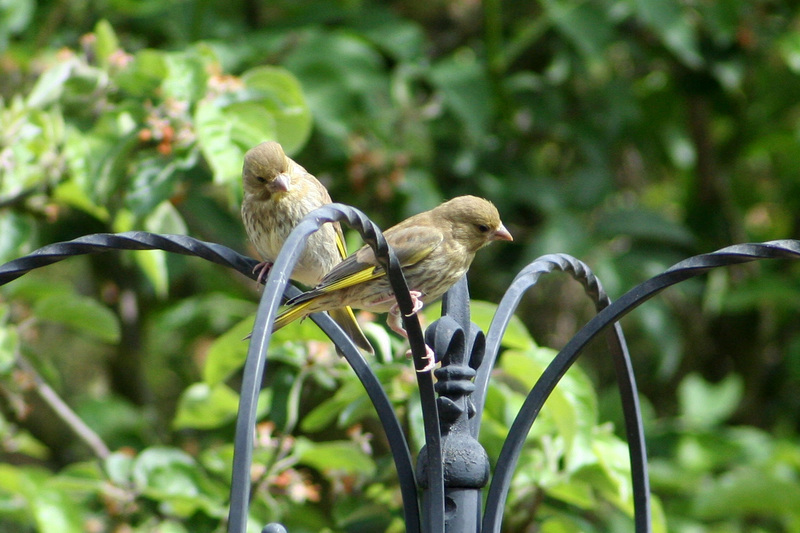 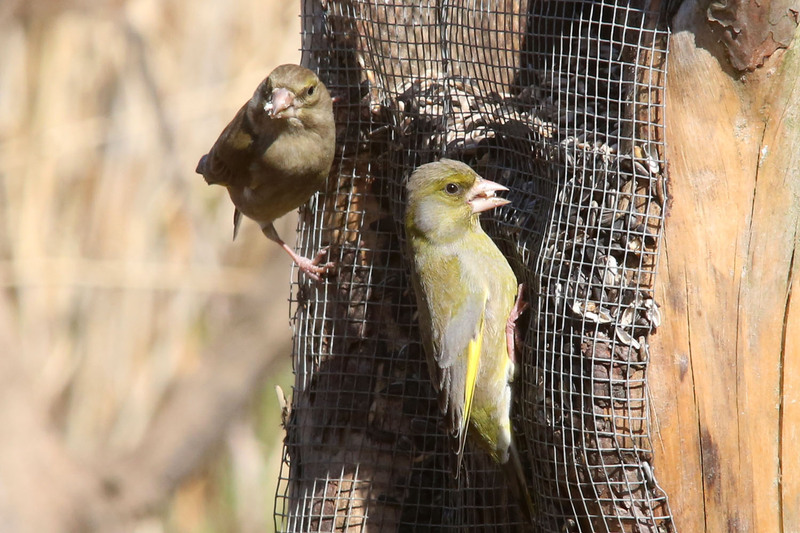 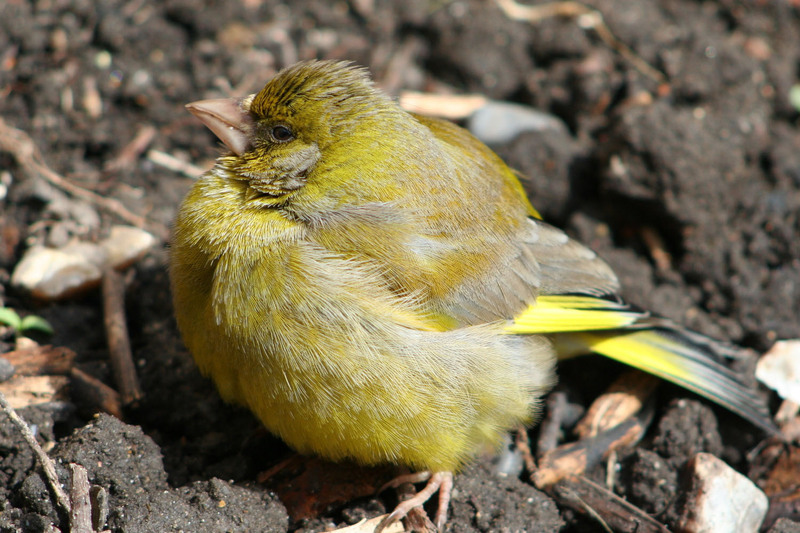 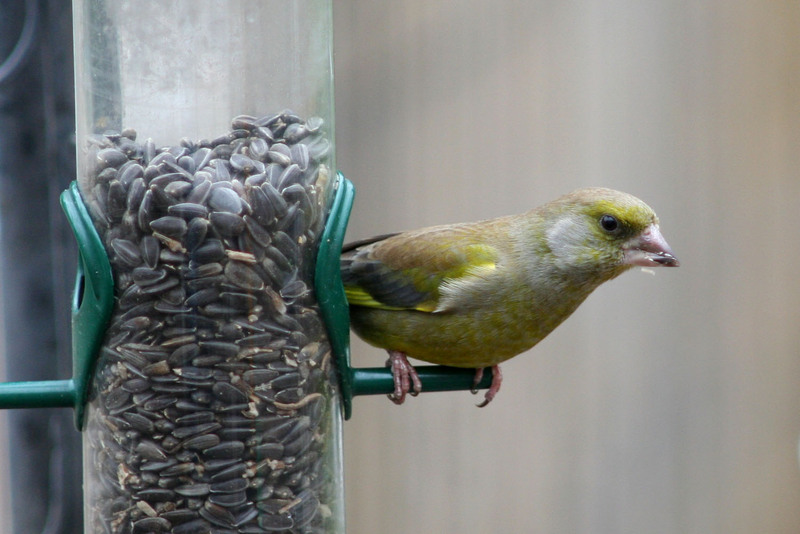 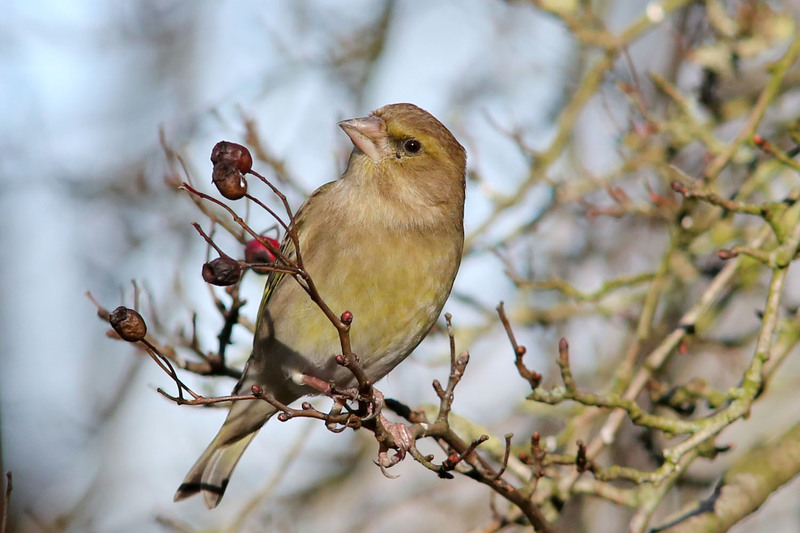 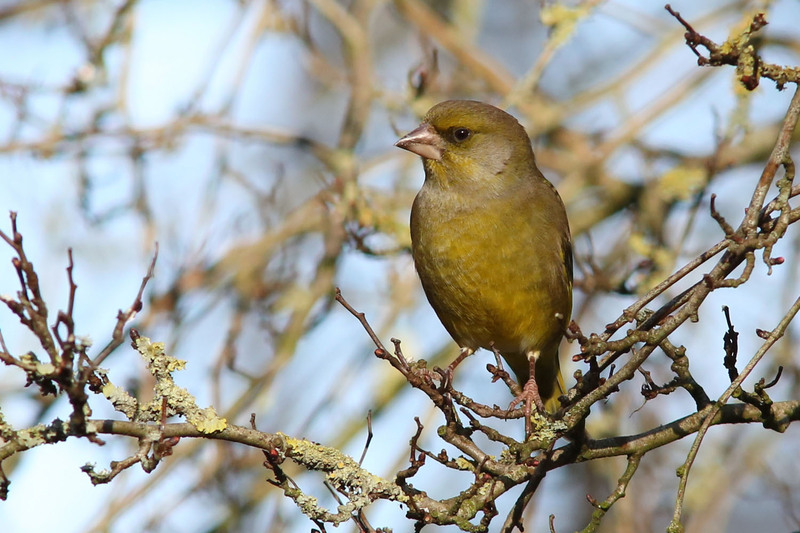 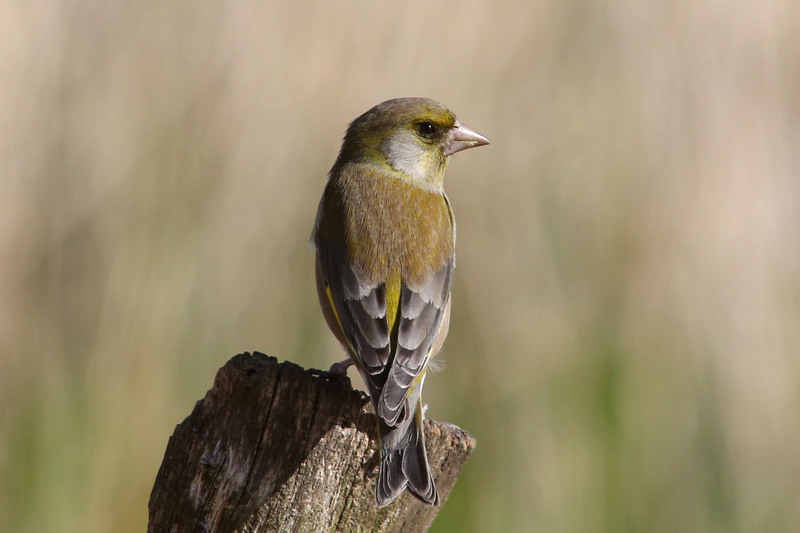 Greenfinches are a reasonably common garden bird and can often be found visiting garden feeders. 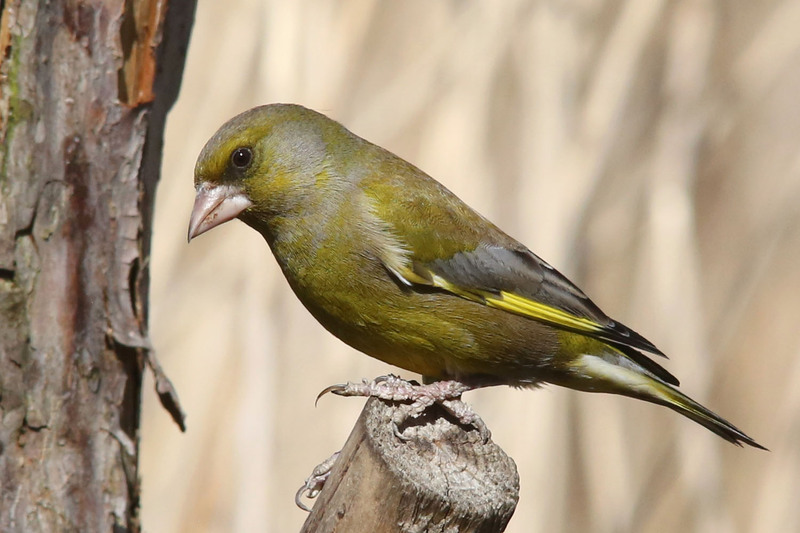 The male is a brighter green than the female, who appears more brownish. 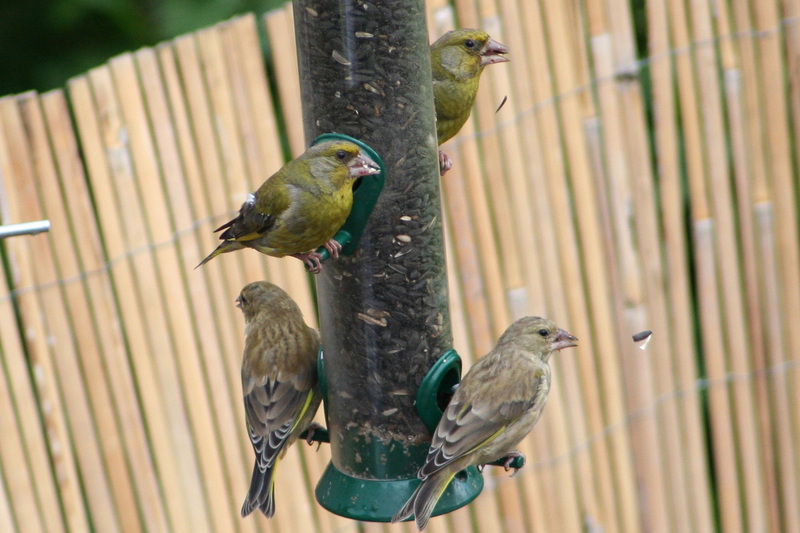 Greenfinches ground feeding, along with the odd Chaffinch, plus a clip from the hanging feeder.